On Sunday, October 21st, at 7pm at the Emerson Center, The Bozeman Doc Series presents the Montana premiere of the new documentary, Wildland. Director Alex Jablonski will attend the screening and hold a Q&A after the film. Every summer the American West burns. Forest and wildland fires are growing larger, more frequent, and deadlier every year, threatening millions of acres and thousands of lives as they do. Inside every one of these fires are small crews who work to contain the fire by hand – using shovels, pickaxes and methods that haven’t changed in sixty years. 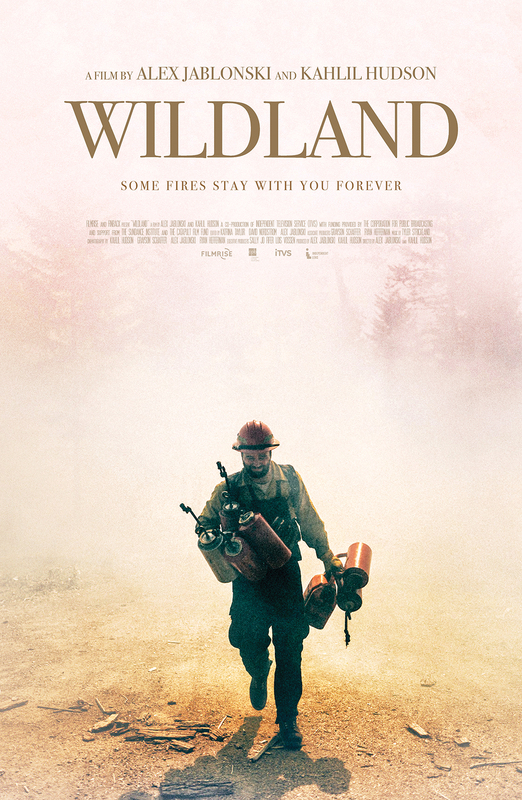 Both epic and intimate, Wildland tells the story of one firefighting crew as they struggle with fear, loyalty, love and defeat all over the course of a single fire season. Each member of this motley crew has come to this dangerous and unglamorous work for personal reasons — for some, it’s a need to test themselves, a desire for adventure and purpose; for others, it may be the job of last resort after time in prison or a lifetime of addiction. What emerges is a story of a small group of working-class men, their exterior world, their interior lives, and the fire that lies between. Directed by award-winning filmmakers Kahlil Hudson and Alex Jablonski, Wildland world-premiered in September, 2018 at the Camden International Film Festival. Hudson is a Native Tlingit Alaskan and currently a professor of film at Santa Fe’s Institute of American Indian Arts. Jablonski created the documentary project Sparrow Songs in which he made one short documentary a month, every month for a year. The project developed a worldwide following and he was named to Filmmaker Magazine’s list of The 25 New Faces of Independent Film. Jablonski and Hudson’s first feature, Low & Clear, premiered at South by Southwest, where it won the Audience Award, and went on to screen at numerous festivals including True/False, HotDocs, and IDFA. Both Hudson and Jablonski went through firefighting training with those featured in the film, and not only embedded with the crew, but worked alongside their subjects throughout the season. Doors open at 6:30pm. Tickets are available at the door or before the show at Cactus Records and Movie Lovers. Tickets are also available online at www.bozemandocseries.org, where you can also buy Season Passes and 7-film punch cards, learn more about the series, and view trailers for upcoming films. The series will continue with one screening every other week through April.